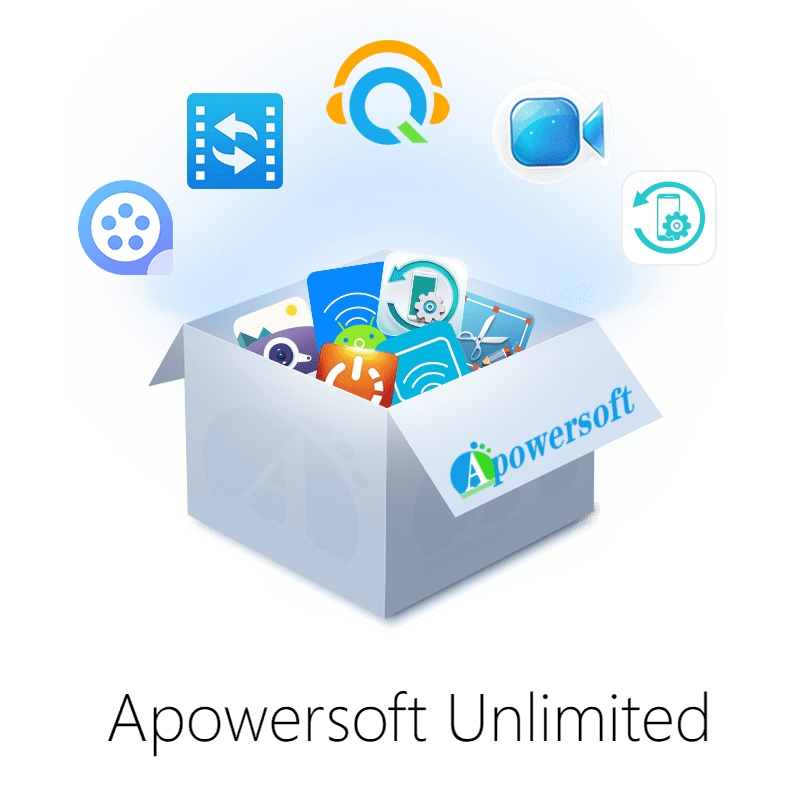 An all-around video tool that enables you to download and convert various video and audio files to formats that are supported by most multimedia devices. Get Dimo Videomate includes a Registration Code for free of charge in THE Software Shop giveaway of the day! 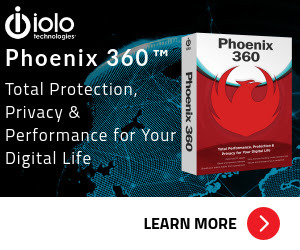 With Dimo Videomate, you can download/convert 4K UHD/HD/SD video to any popular video format, make customized videos, create GIF or ISO files and access video file on local computer via wifi connecting. 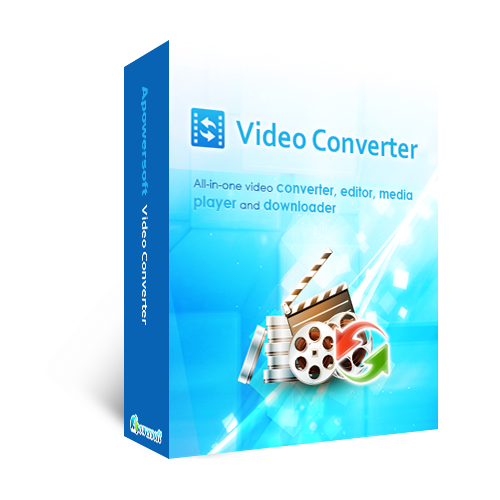 The built-in bonus features like the internal video editor and 2D to 3D movie converter offers you more digital entertainment. Refer to the steps to learn details. 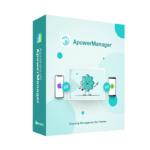 Moreover, Dimo Videomate includes a built-in video editor, which enables you to trim or split your large videos into shorter 60 sections so as to share on Instagram without any limit. 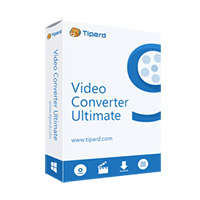 With user-friendly software interface, you can carry out video conversions and GIF/ISO making easily and fast. 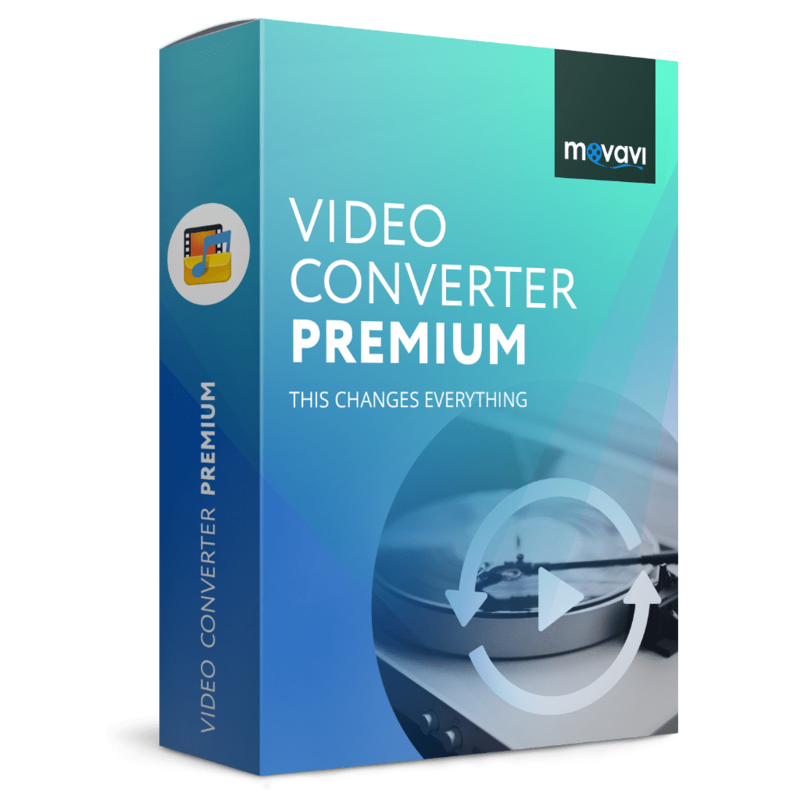 Support All popular formats including MKV, MP4, AVI, MOV, MP3, AC3, FLAC, etc. Streaming, transferring and sharing your entire local media files on Windows PC to an iOS/Android/Windows devices or smart TV with just one-click. Media server built-in – Play your media on any devices in the same network. Trim video length, crop video size, add text watermark, adjust video effect/brightness/saturation/contrast, etc. Extract multi-track AVI/MP4/MOV/MKV from source video files like MXF, MKV, etc. with multiple audio channels like Dolby Digital 5.1 audio or Dolby TrueHD 7.1 channel for free switch during playback. 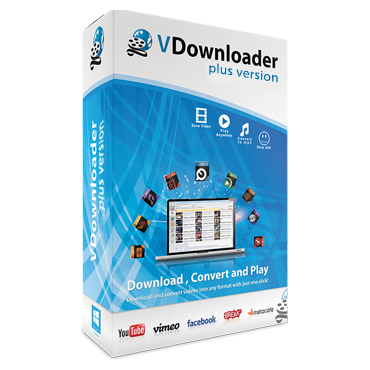 Download YouTube videos and other videos from 300+ online video sites like Vimeo, BBC, Facebook, Google video, Myspace, etc. 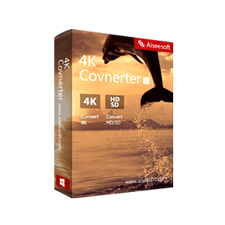 Supports blazing the trail for 4K converting and gives you excellent enjoyment for watching 4K movie on your 4K and OLED TV with your family and friends. Not sure if Dimo Videomate does what you need? Try it out now. Please feel free to download Dimo Videomate for Windows / Mac here. 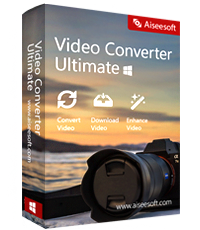 This video converter software by Dimo Studio has been tested professionally and we are assured that no viruses, Trojans, adware or malware contained. Dimo Videomate retails for $59.95, But, on our website, THE Software Shop, you can get Dimo Videomate includes a registration code for free. Please refer to “Software Giveaway” tab below. This offer is available for Windows & Mac User for a limited time! Thanks for reading Dimo Videomate Review & Enjoy the Software Giveaway. Please Report if Dimo Videomate Registration Code Giveaway has a problem such as expired, broken link, sold out, etc while the deal still exists. Good day very cool website!! Man .. Beautiful .. Amazing .. I’ll bookmark your website and take the feeds additionallyI am happy to search out numerous helpful info here in the post, we want develop more strategies in this regard, thank you for sharing. . . . . .